Click here for a frame version. 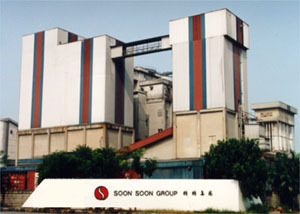 Welcome to the Seberang Flour Mill Homepage. You will discover useful information on our company and find specific description of all our products and their applications. Inside our service page, we have for you a collection of popular recipes, useful flour related web sites and FAQs. West Port, a Panamax enabled port in Pulau Indah, Malaysia. 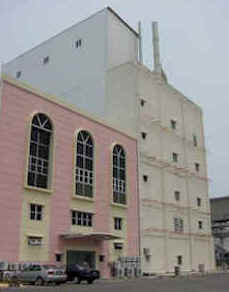 certified flour mill in the region by mid 2004. This is our main office in Prai where all customers can directly contact our key marketing and technical personnel. Registered customers can send orders on-line and will soon be able to check delivery status. Copyright Â© Seberang Flourmill SDN. BHD. 1998. All rights reserved. This page is best seen under a 800*600 resolution, in high color with IE 3+ and Netscape 3+.